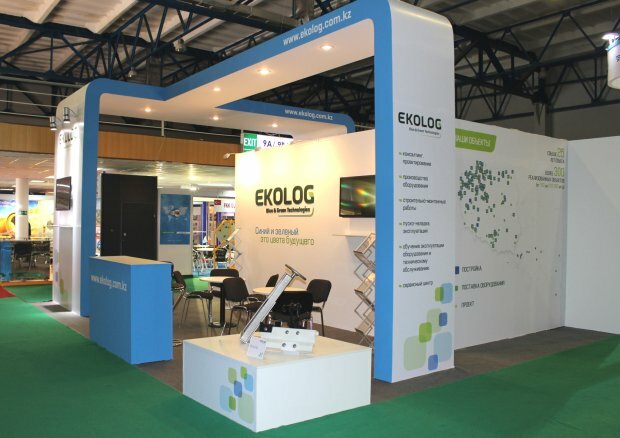 IEC Poland is part of IEC Group. 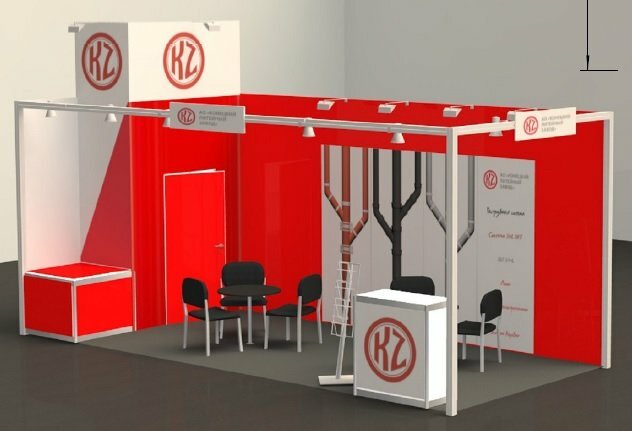 Our office is located in Poznan, known as fair trade center of Poland. 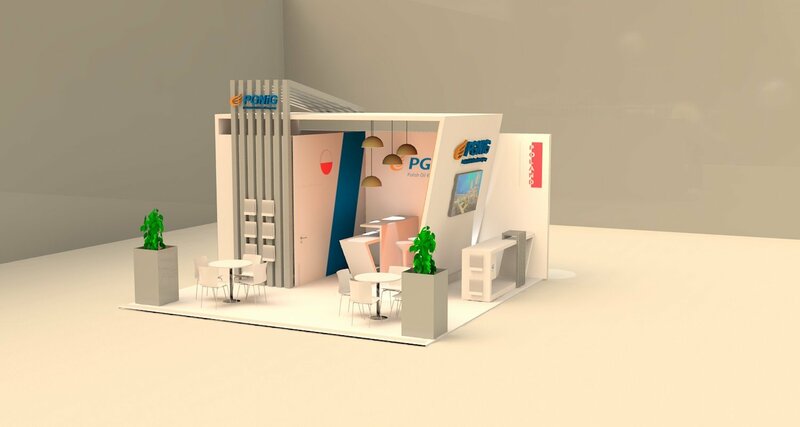 Since 2008 we had been the Polish office of ITE Group. 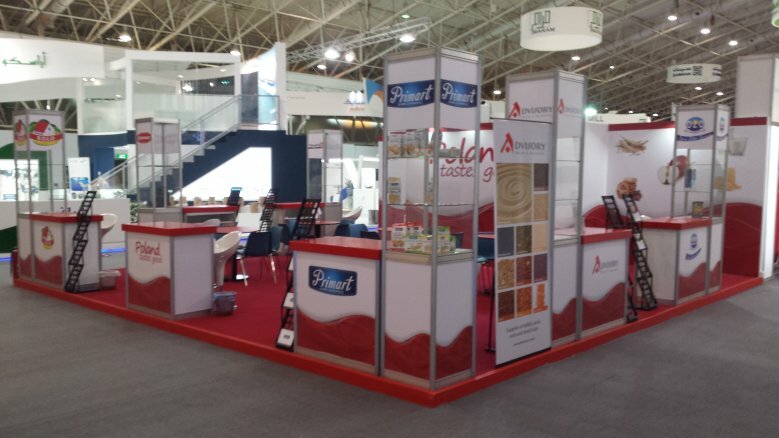 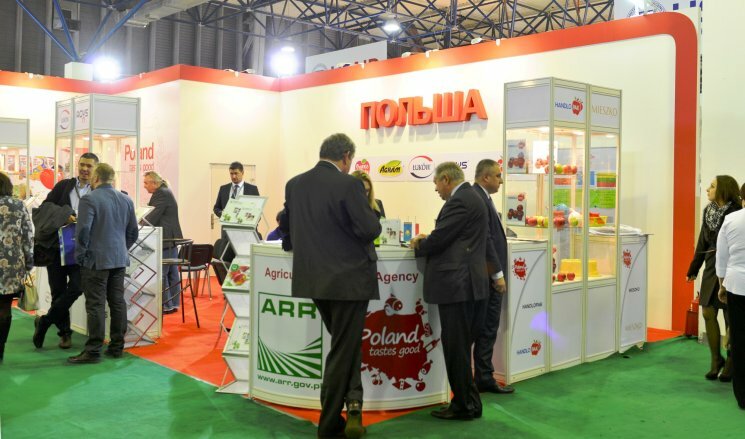 We have been responsible for acquiring Polish exhibitors for international trade fairs in various industries such as: Build & Interiors, Food & Agriculture, Motor, Oil & Gas, Healthcare, Industrial and many others. 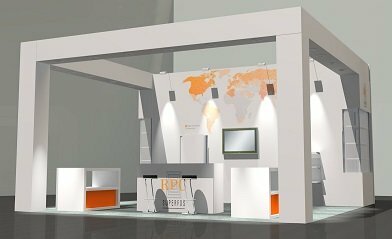 We have extensive customer databases from all industries and provide our clients with regular information about the shows. 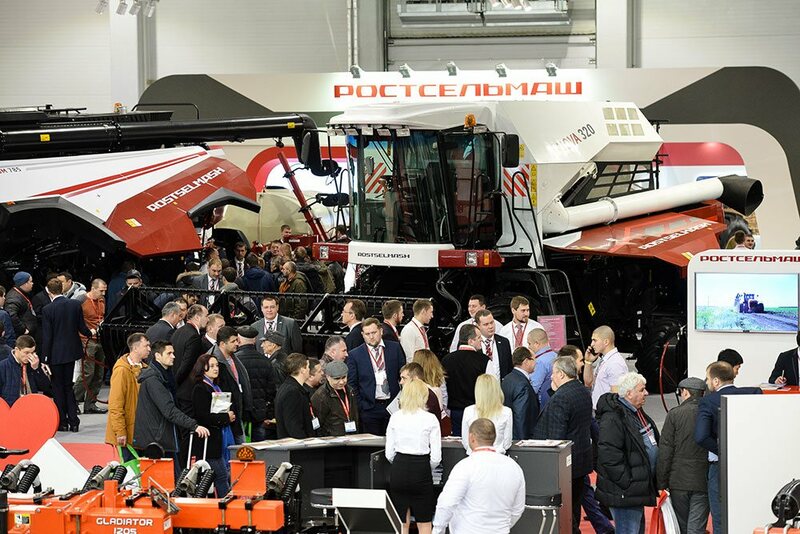 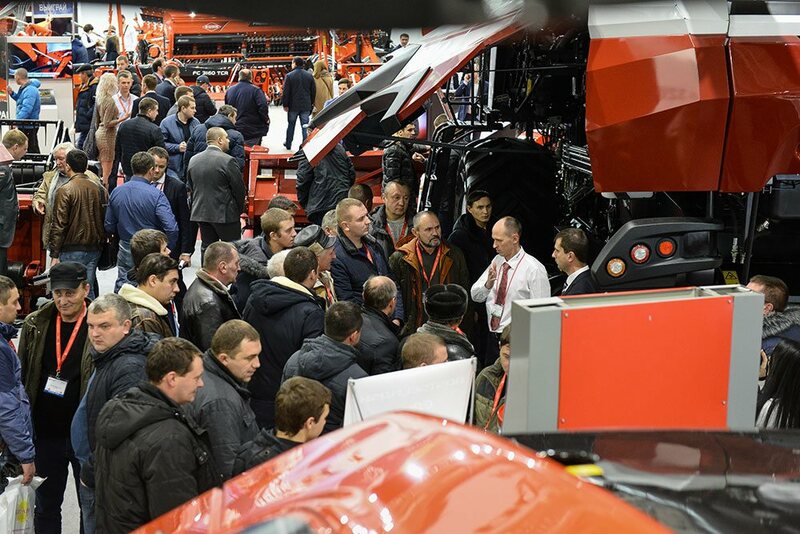 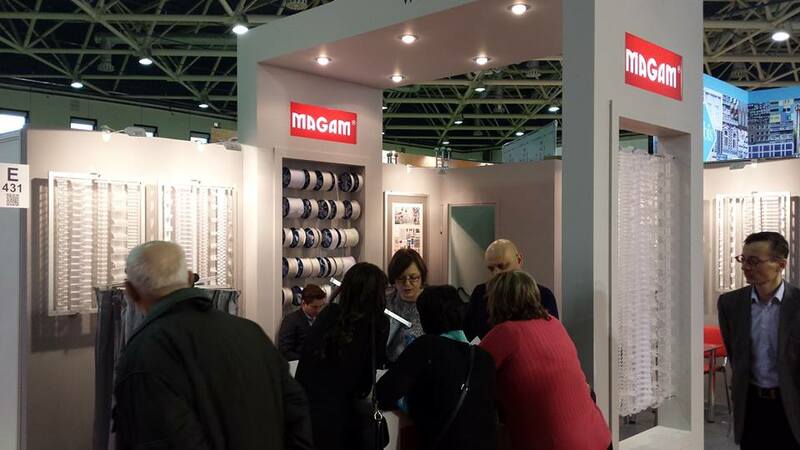 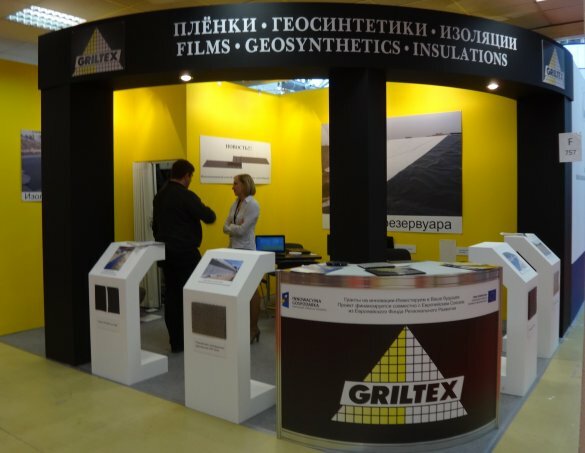 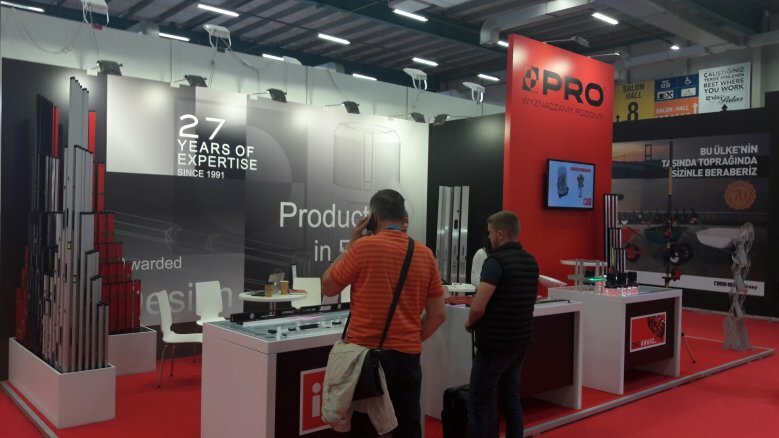 Our enthusiastic and competent team successfully promotes our shows also during personal meetings with clients at exhibitions in Poland and all over the world. 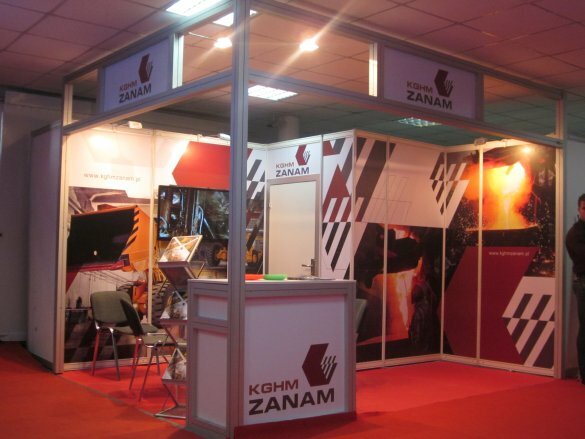 We offer comprehensive services with regard to the trade fair participation of our customers. 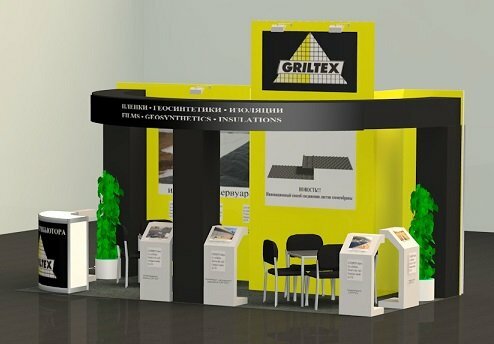 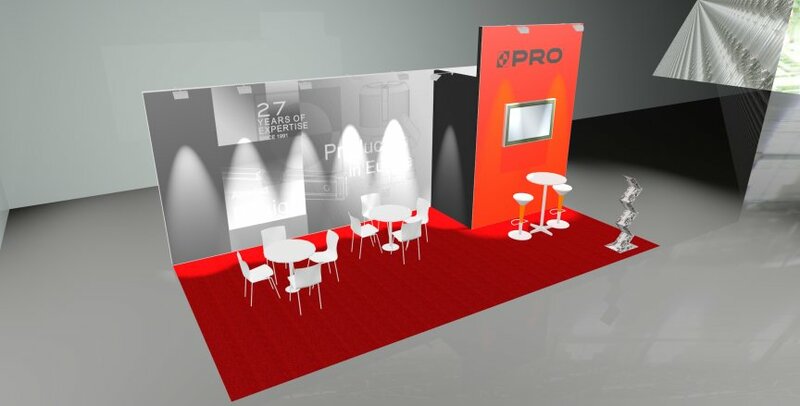 We help them to book the exhibiting space, lead them through the preparation process, design a custom-made stand and support them on site. 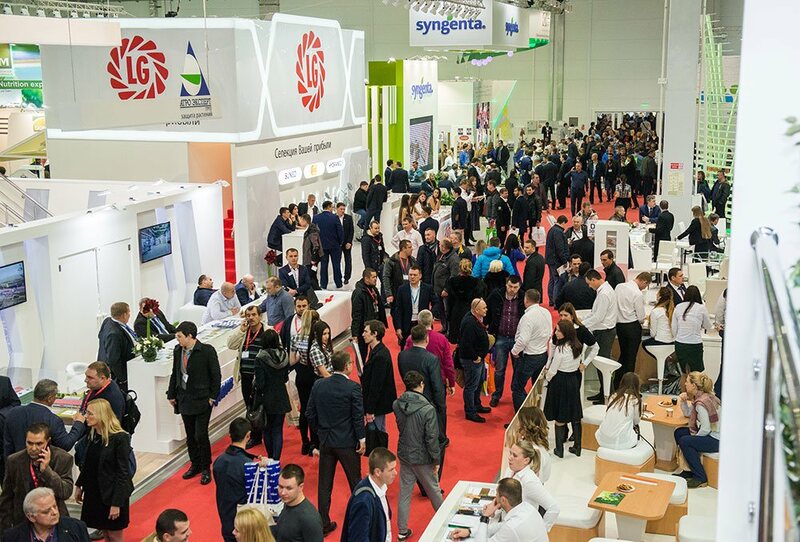 Long-time experiences in the exhibition sector helped us to establish close relations to Polish Ministries, trade and business promotion institutions abroad, chambers of commerce, associations and other institutions responsible for the promotion of the Polish export. 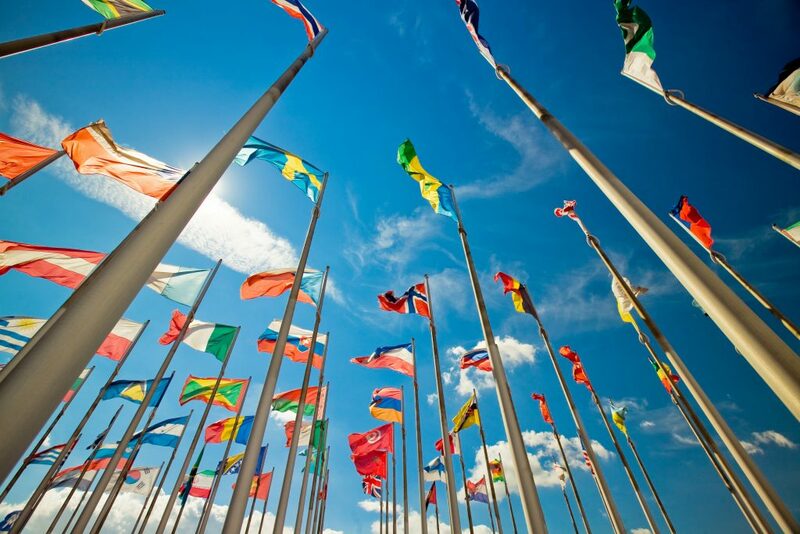 Governmental institutions trust our advises and base on the information that we provide them. 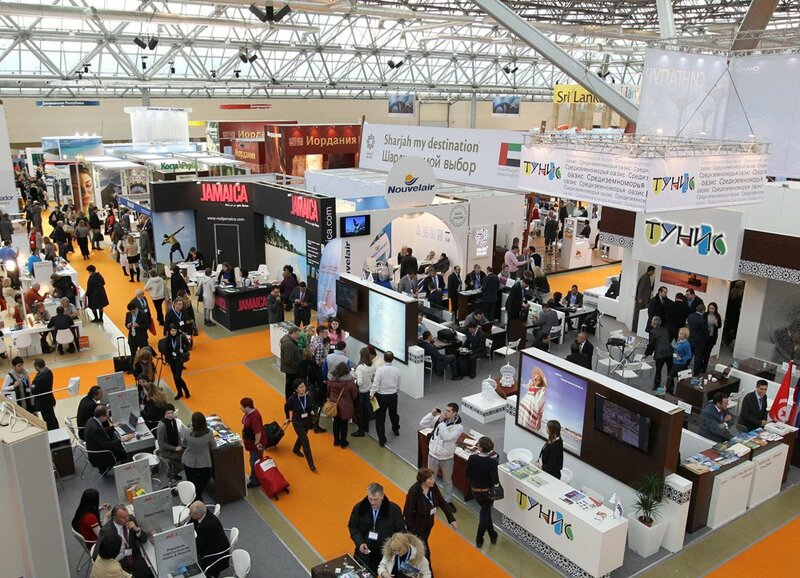 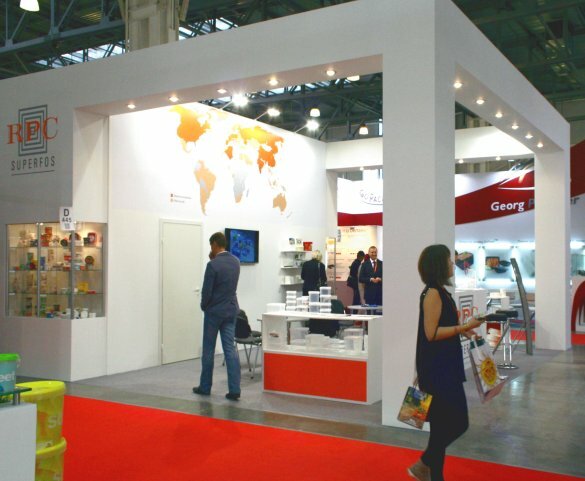 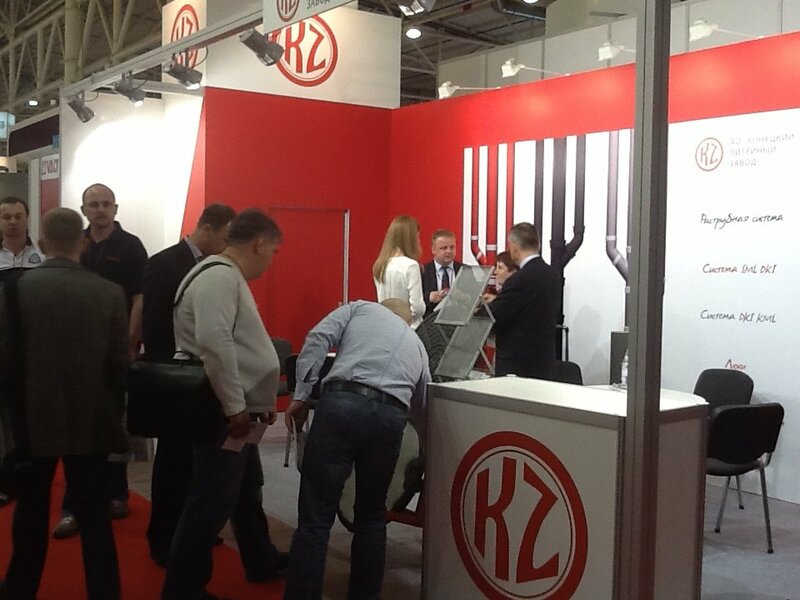 We carefully observe governmental subsidy programs that provide financial support for Polish exhibitors. 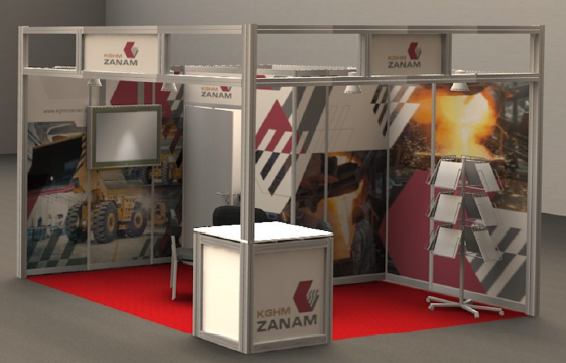 Our Project Managers were honored by the Ministry of Development to be engaged in the consultation process related to the programs. 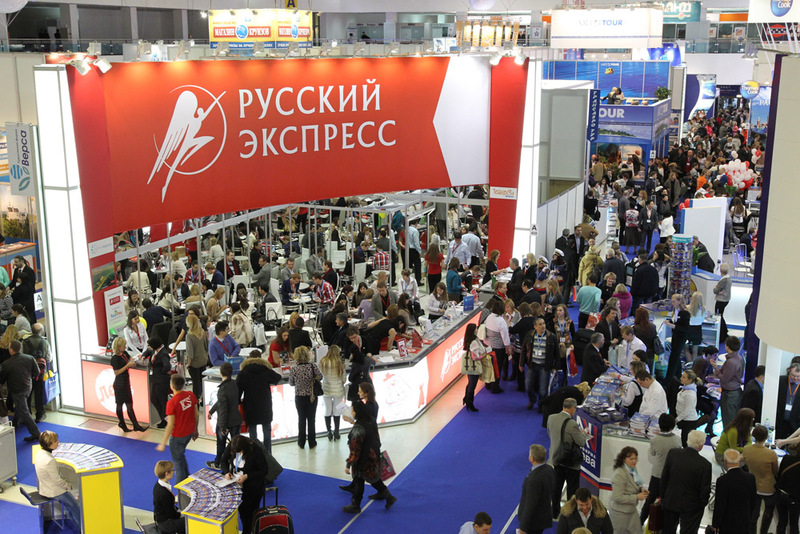 In previous programs the Ministry of Development accepted our recommendations. 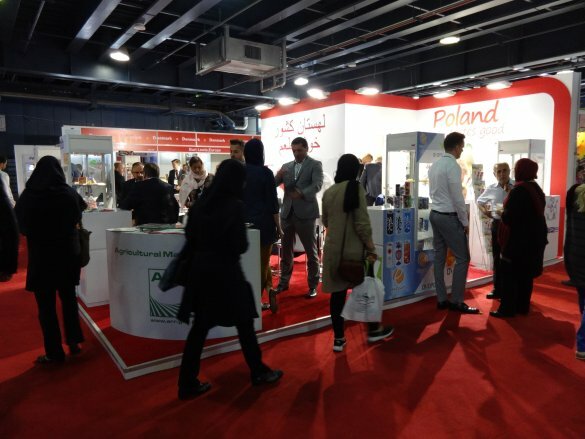 As a result, many of the shows promoted by us were included in the subsidy programs, which led to a visible increase of Polish participation at the listed shows. 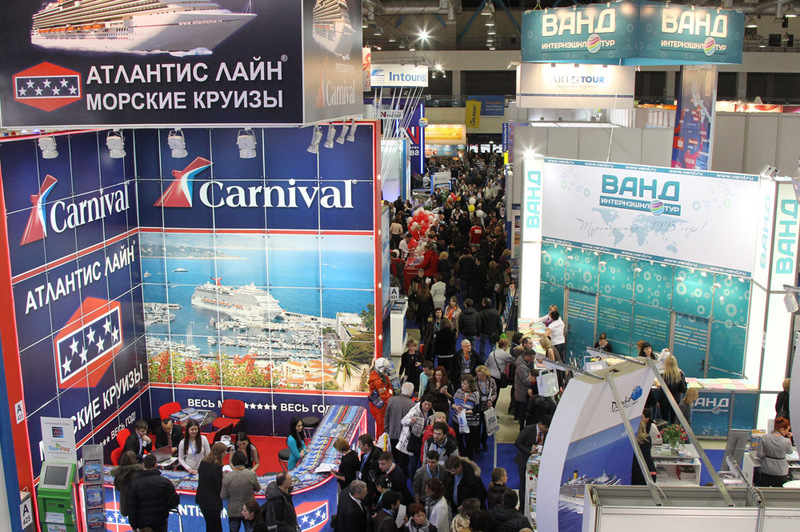 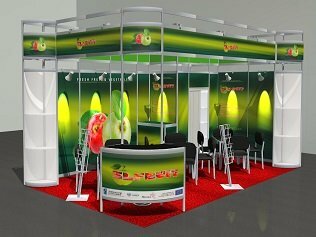 Our team consist of dedicated people who have years of experience in the exhibition industry. 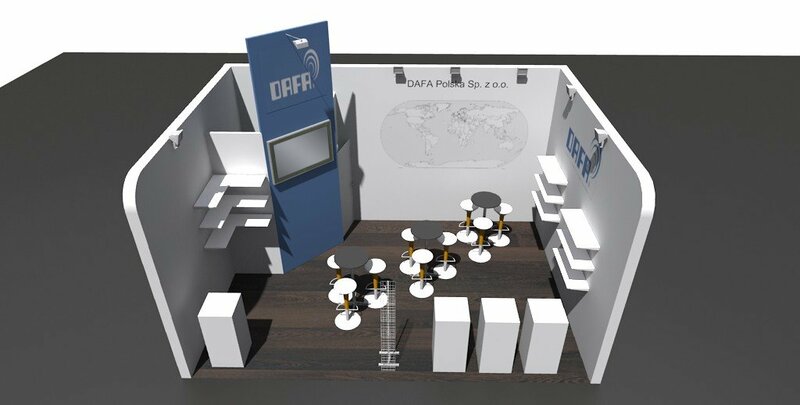 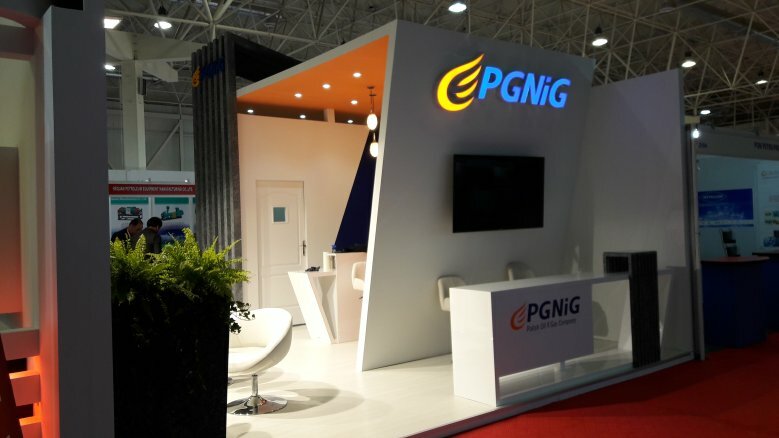 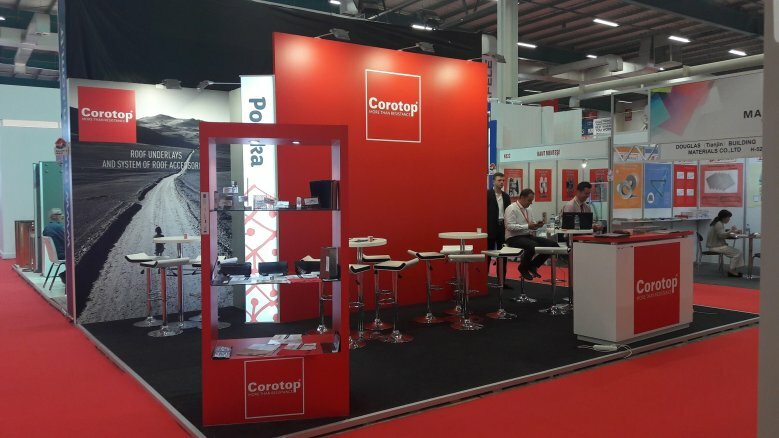 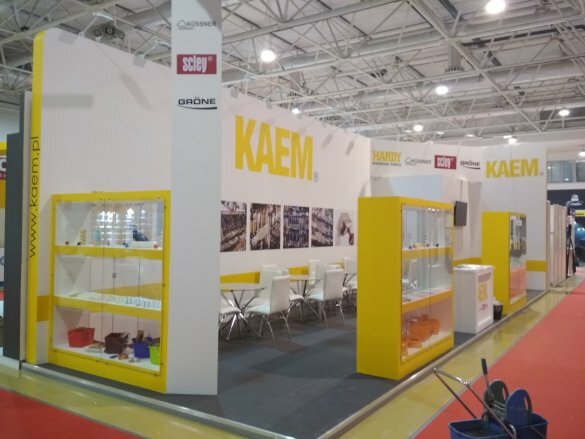 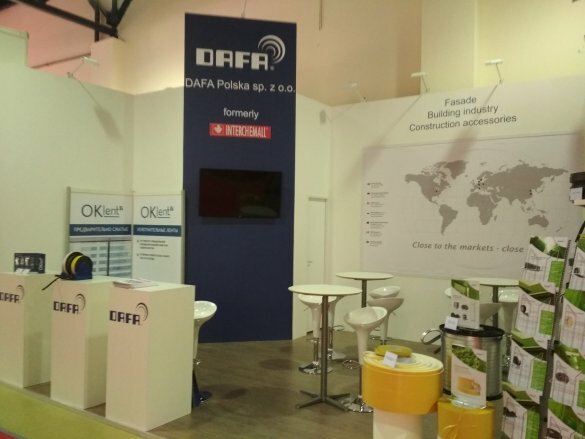 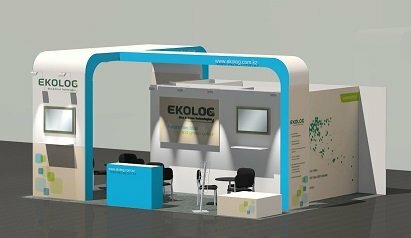 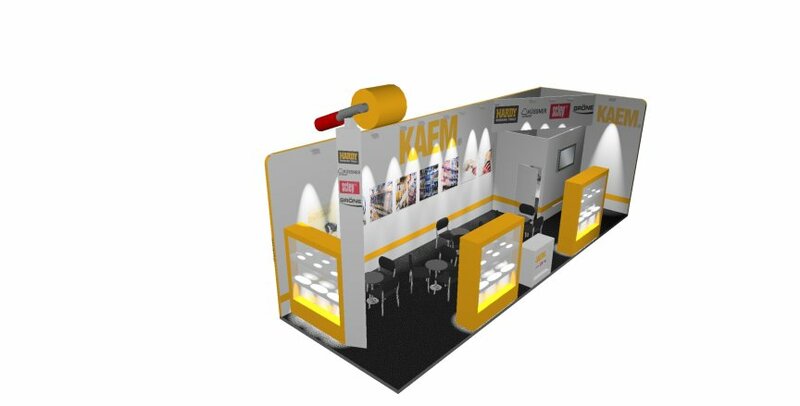 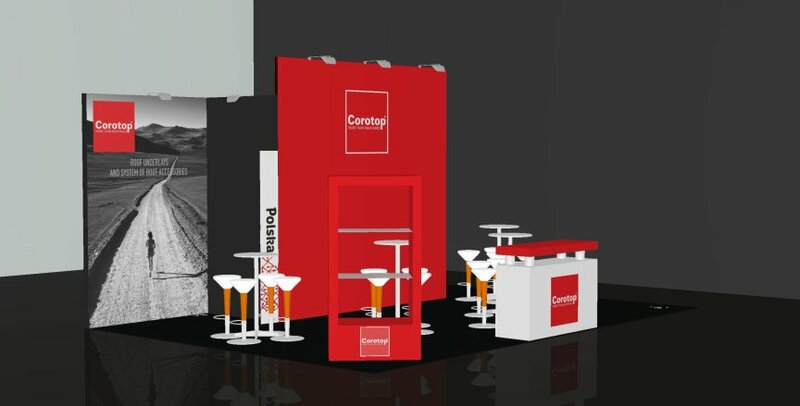 We are happy to support our Customers in stand construction process by offering them system stands or unique, custom made booths, designed according to their expectations.